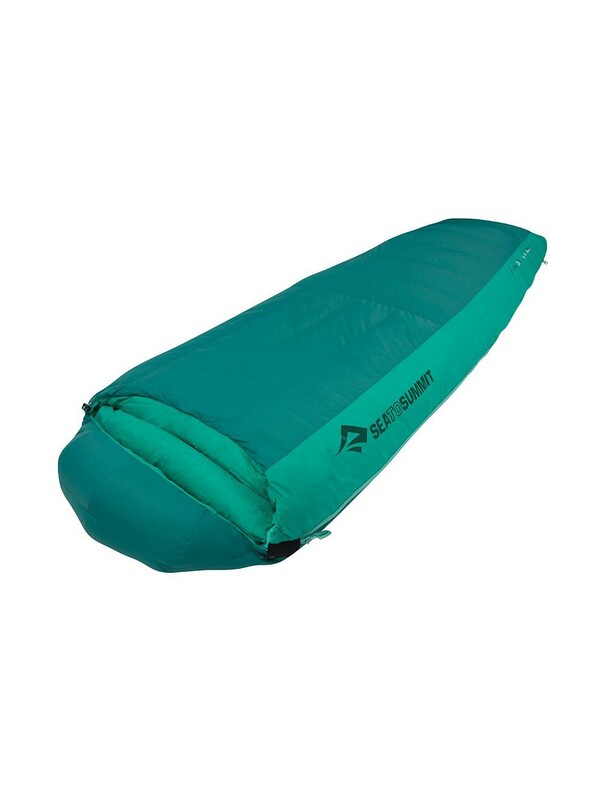 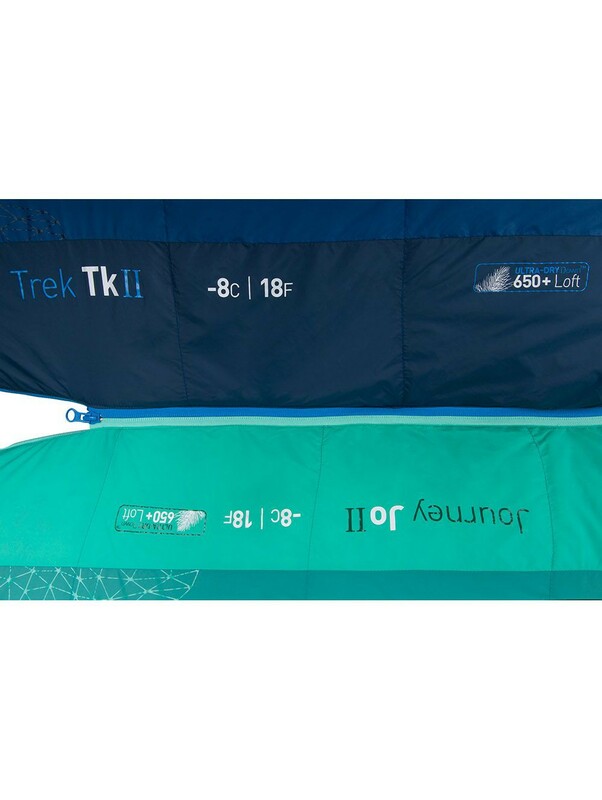 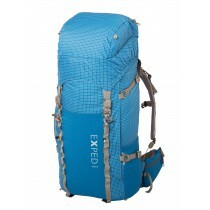 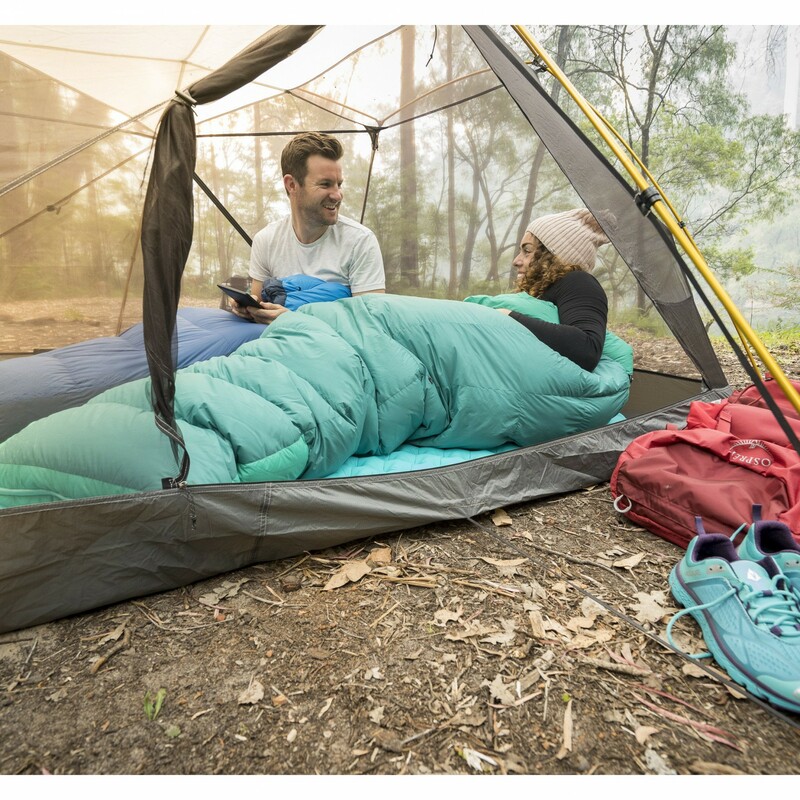 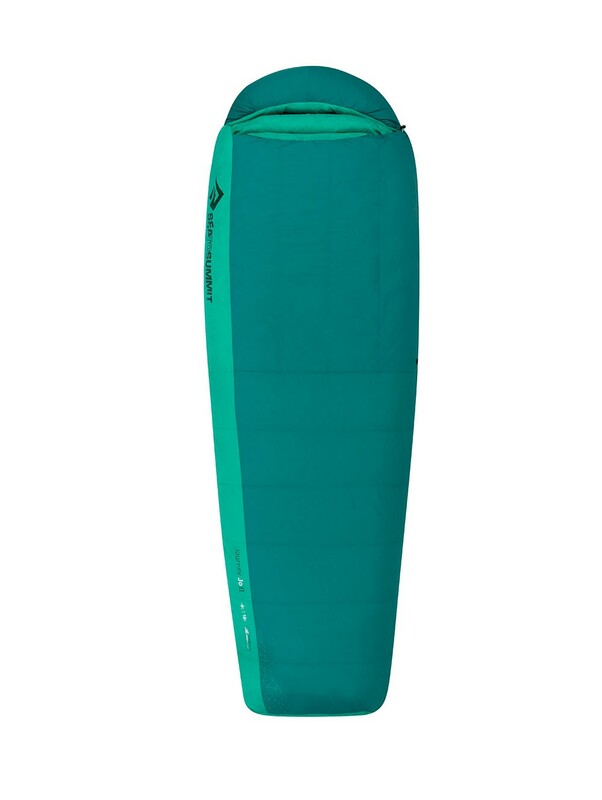 The classic tapered rectangular shape cut specifically for women makes the Women’s Trek II a great all-round sleeping bag. 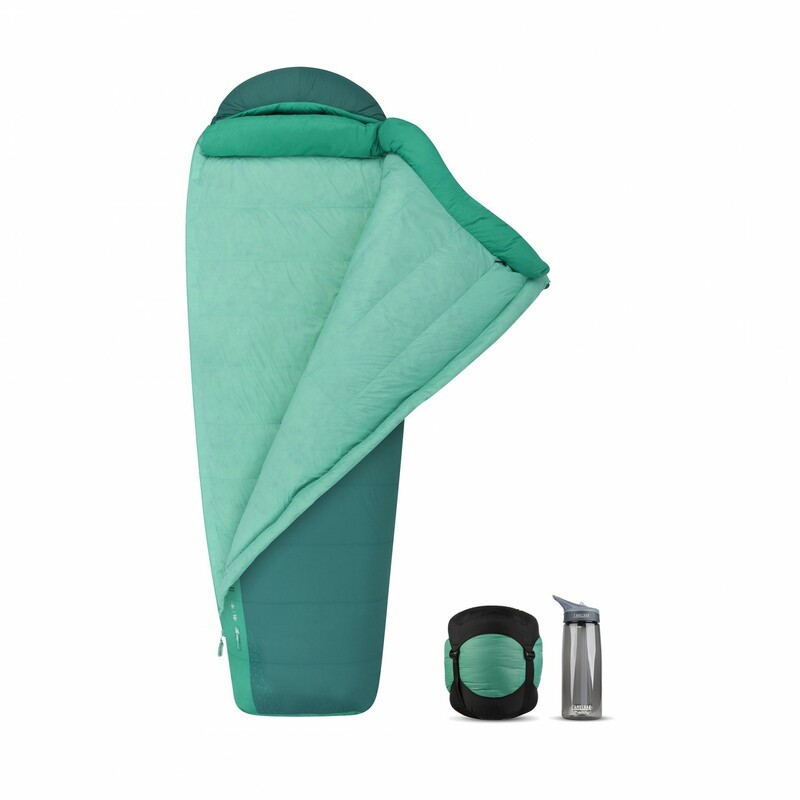 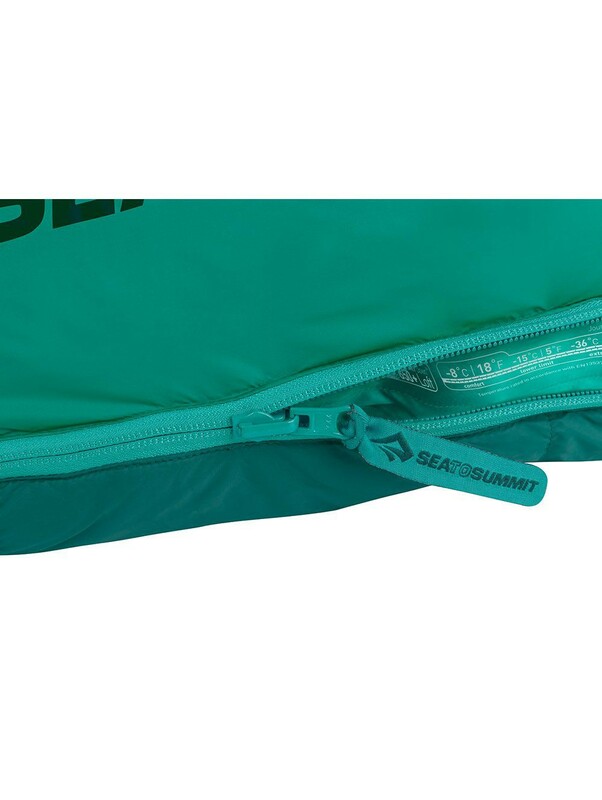 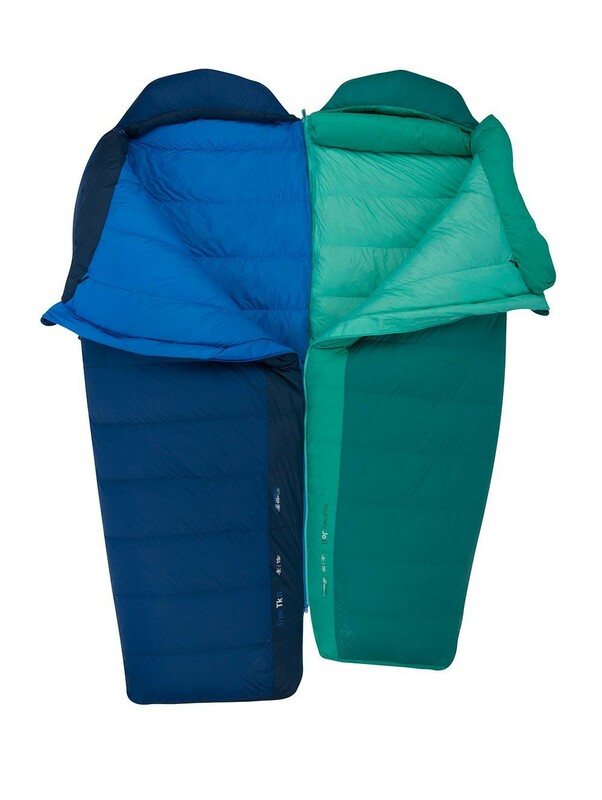 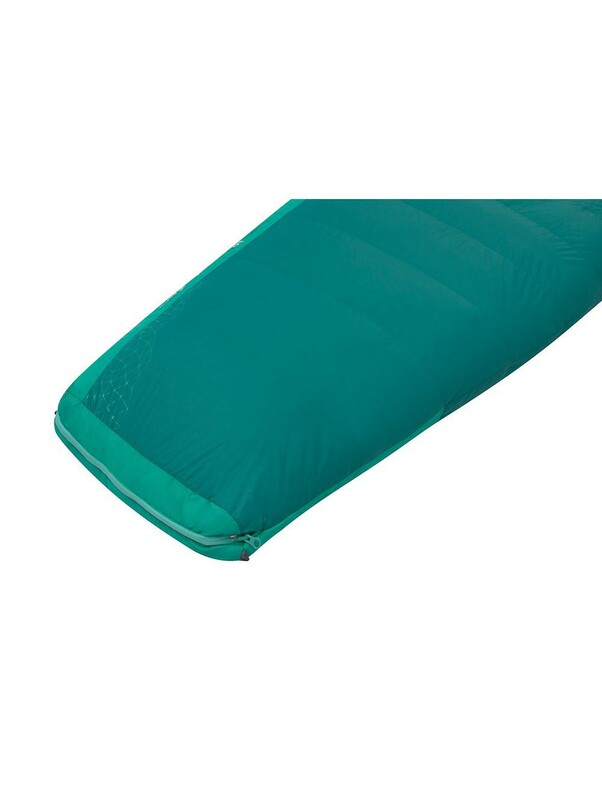 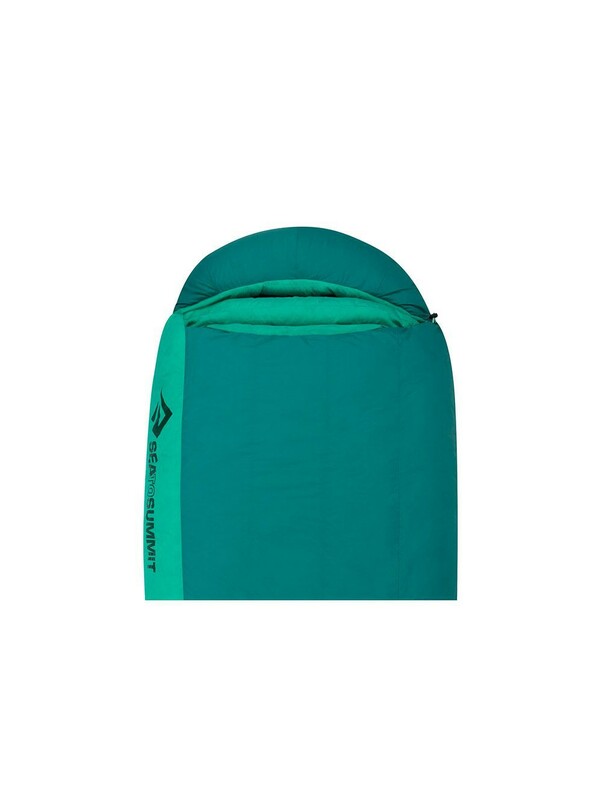 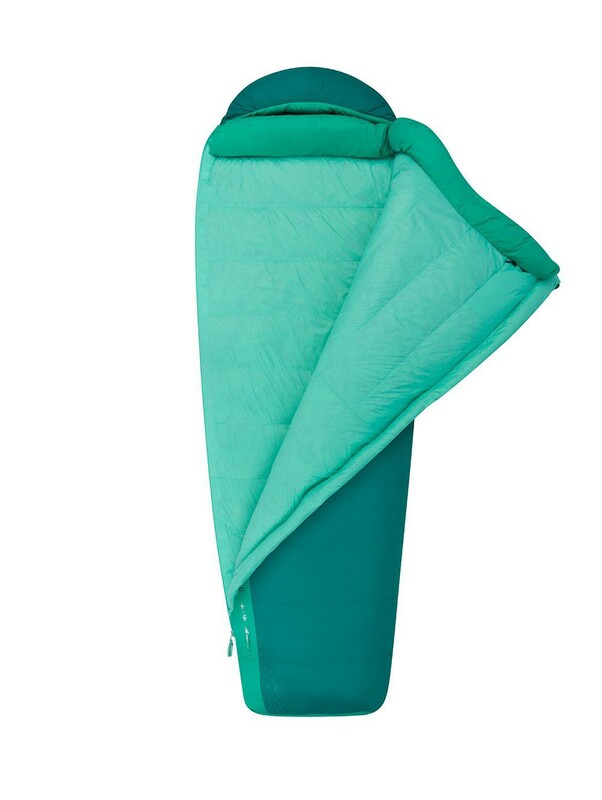 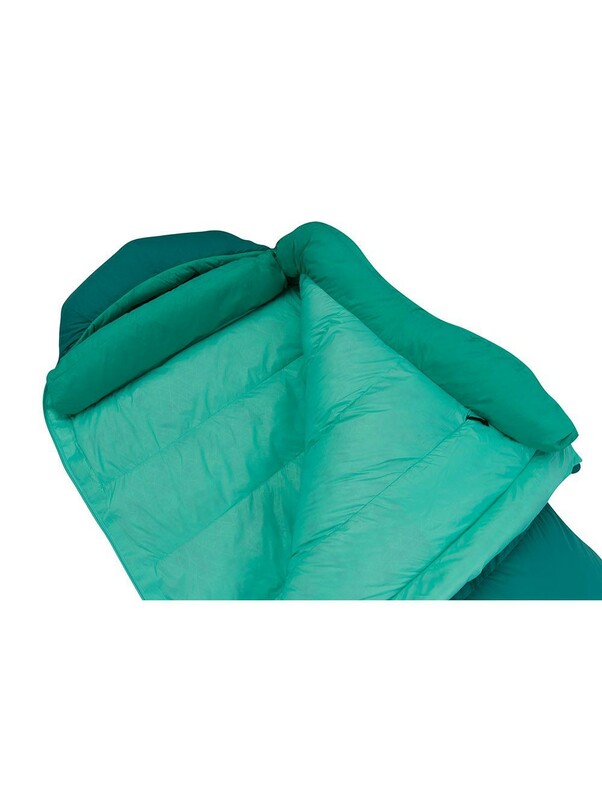 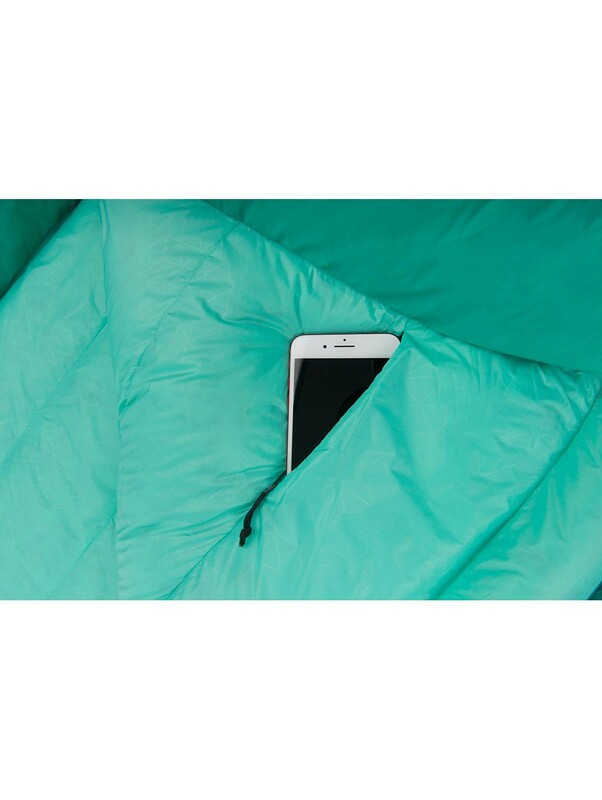 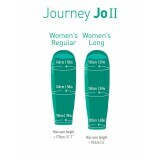 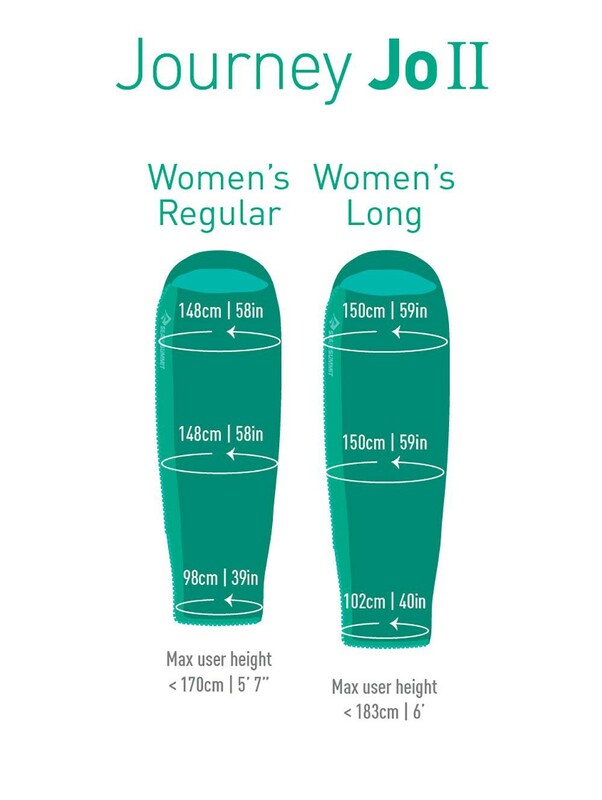 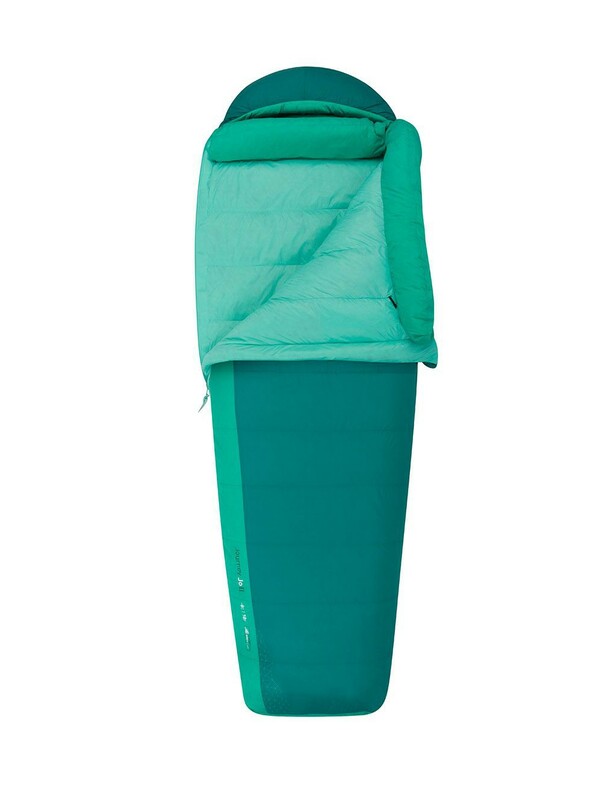 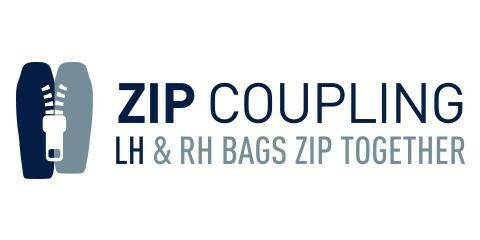 The classic tapered rectangular shape cut specifically for women makes the Women’s Journey JOII a great all-round sleeping bag. 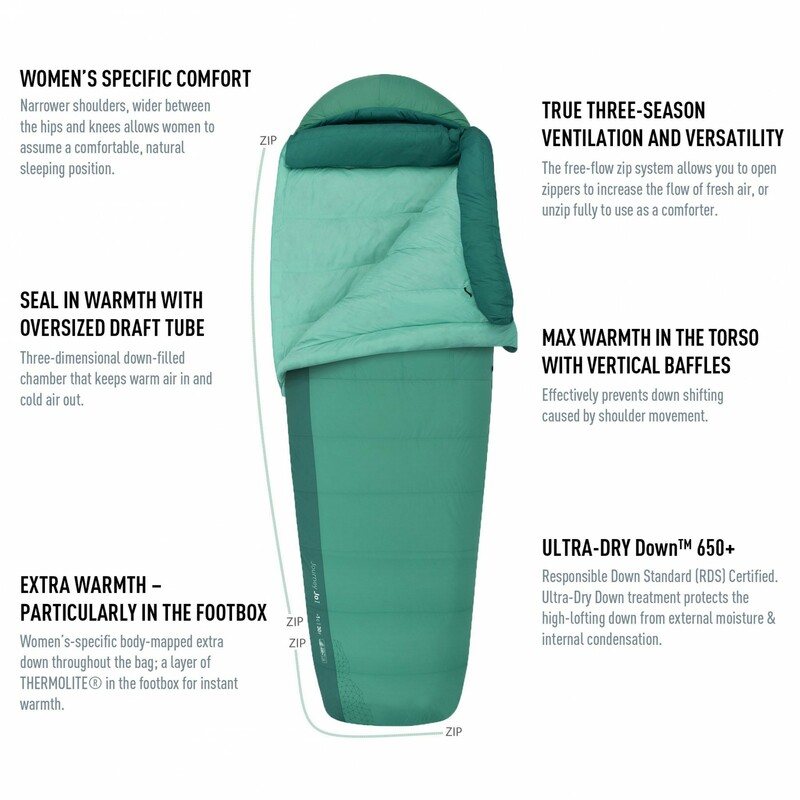 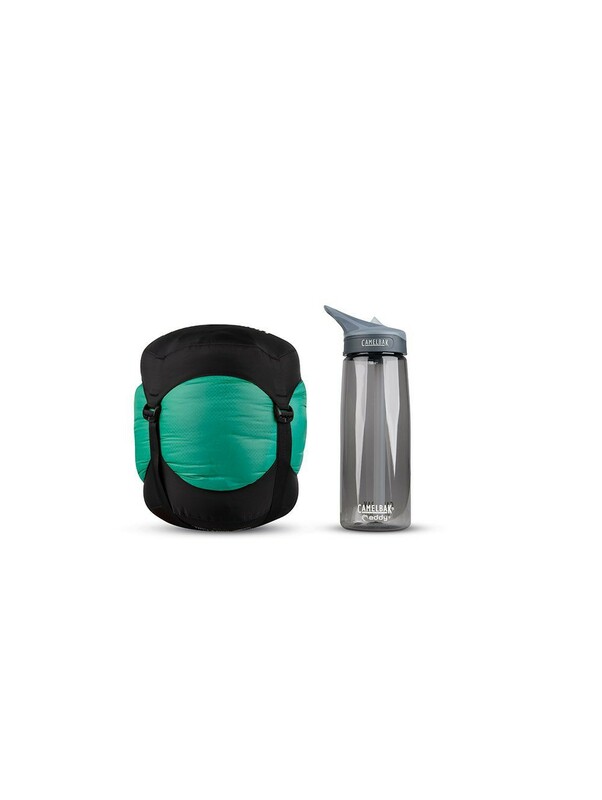 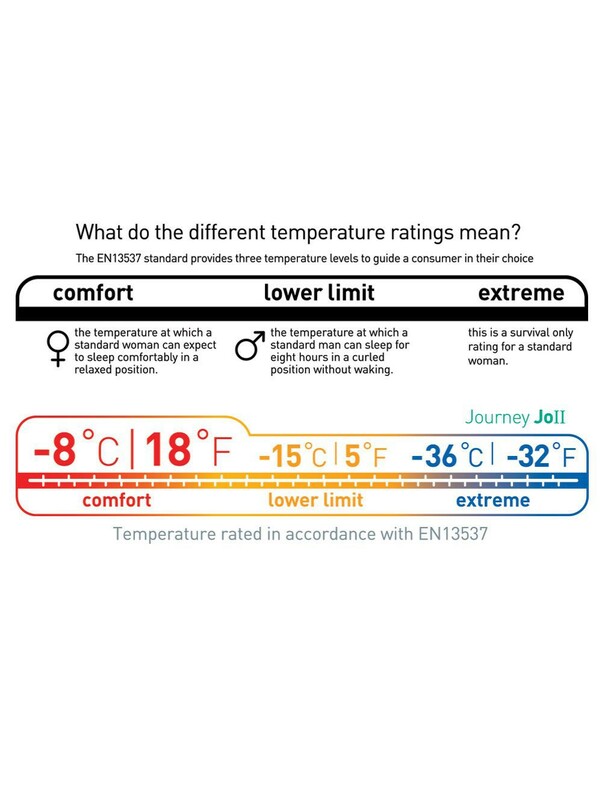 The women's Journey JOII also features two combined down and Thermolite baffles under the foot area, to help keep heels and ankles warmer where feet compresses the down.